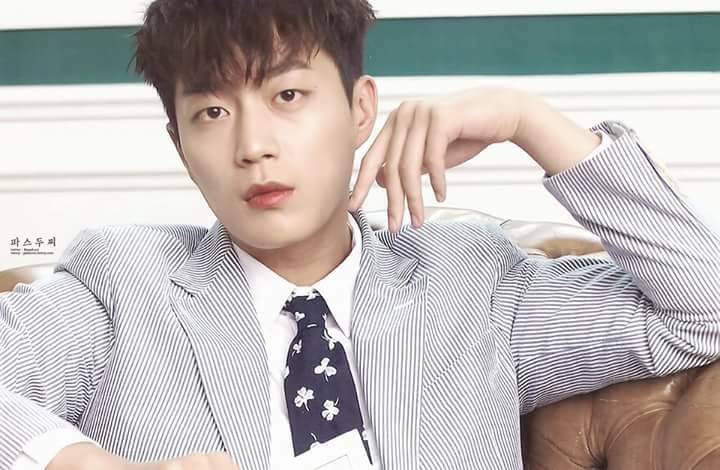 Highlight’s Yoon Doo Joon has been reported to be doing a good deed for the past five years and not many knew about it until now. It has come to attention that that the singer has been donating to help fund children’s education in Zambia. According to reports, Doo Joon has been shelling out KRW 200,000 or around US$174 every month to donate to Old Regiment Community School in Ndola, Zambia. It is an education center built by Korea Food for the Hungry International or KFHI. The KFHI built the center, as there is none in region where children can get their education. At this time, around 300 kids are attending the school.